Hope this will stop Bitcoin from crashing. Bitcoin staph! 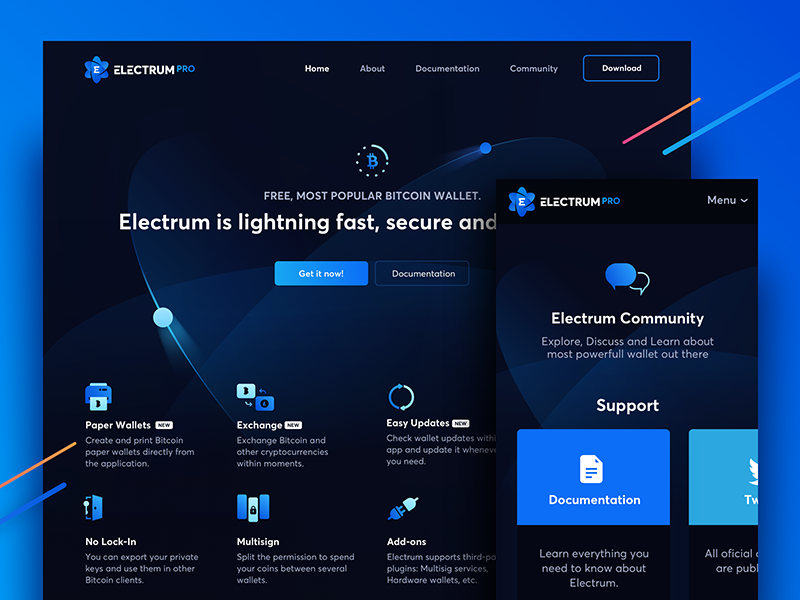 We’ve had opportunity to work on Landing page for one of the most popular Bitcoin wallet, it was quite intense project since we had to close it within a week along with implementation.